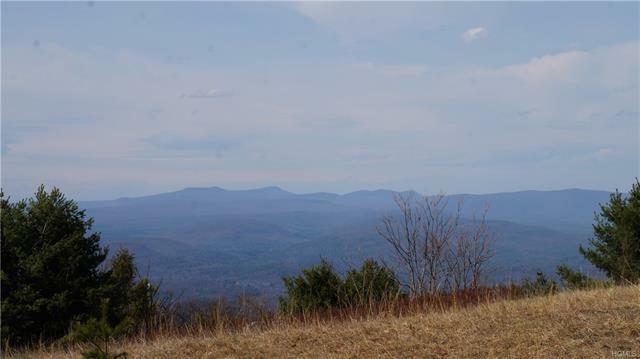 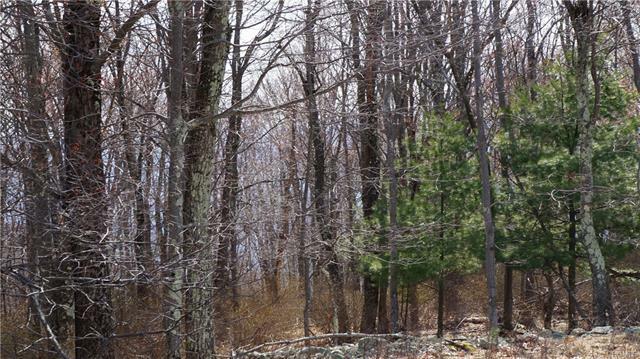 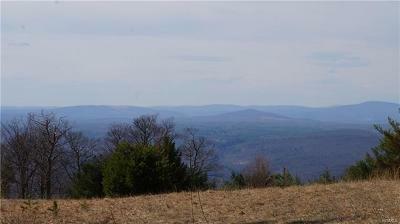 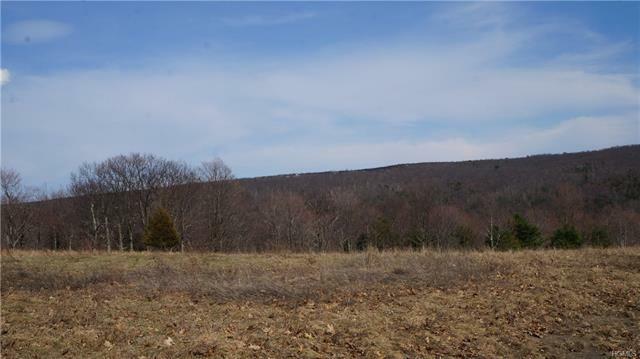 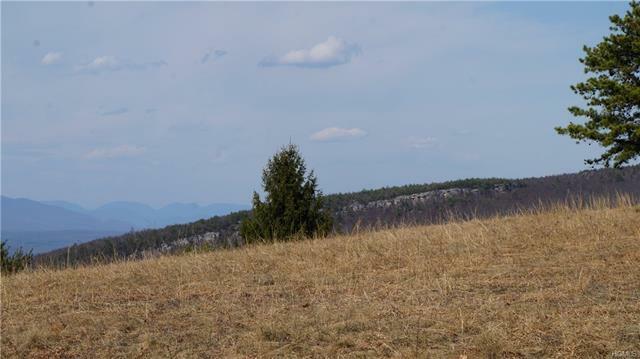 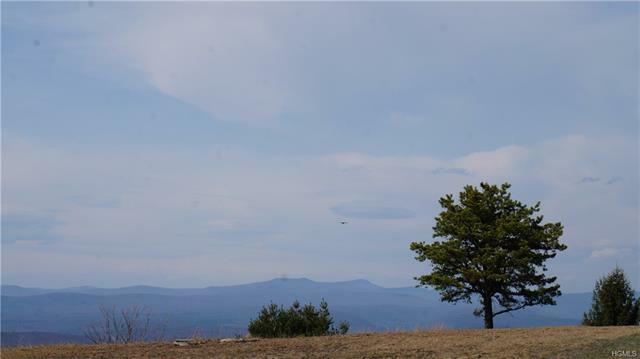 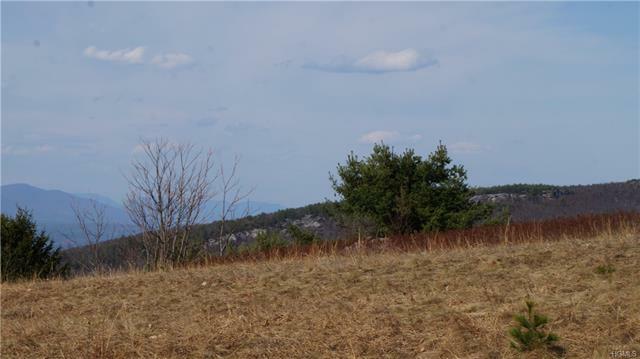 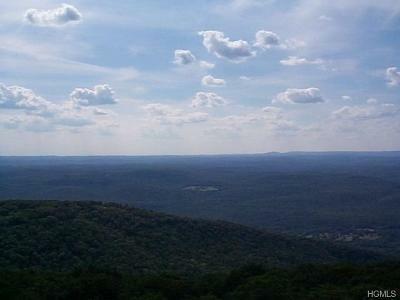 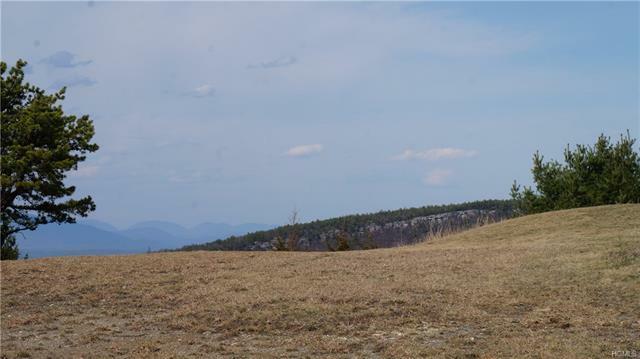 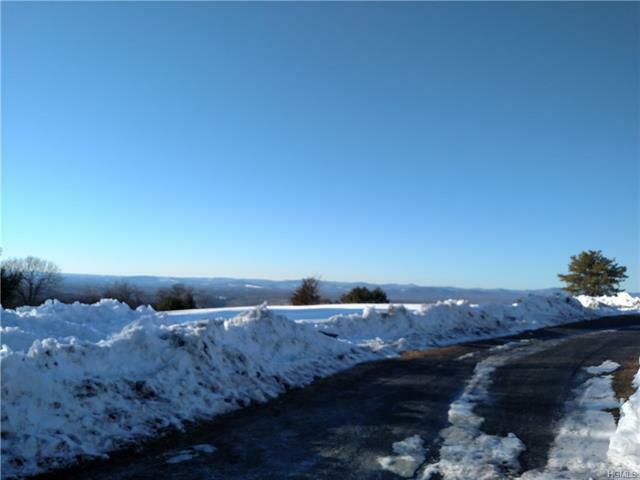 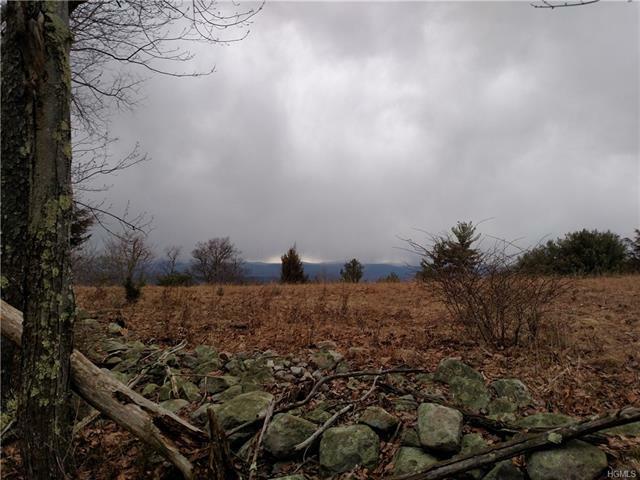 MAGNIFICENT & PANORAMIC VIEWS FROM THE SHAWANGUNK MOUNTAIN - 14.1ACRES - One of the most breathtaking vistas from the top of the Shawangunk Mountain Ridge from this one of a kind parcel of land. Views can include the western side of Sam&apos;s Point Preserve, the Catskill mountains and the valley below. 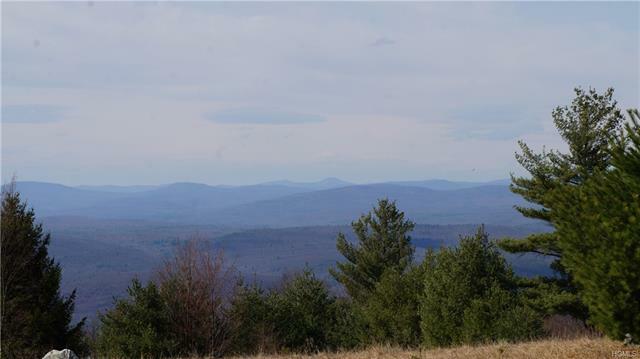 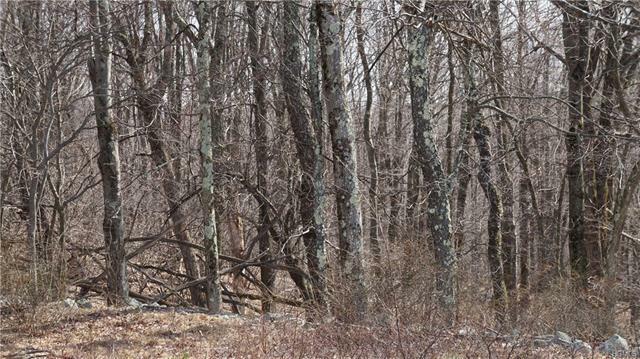 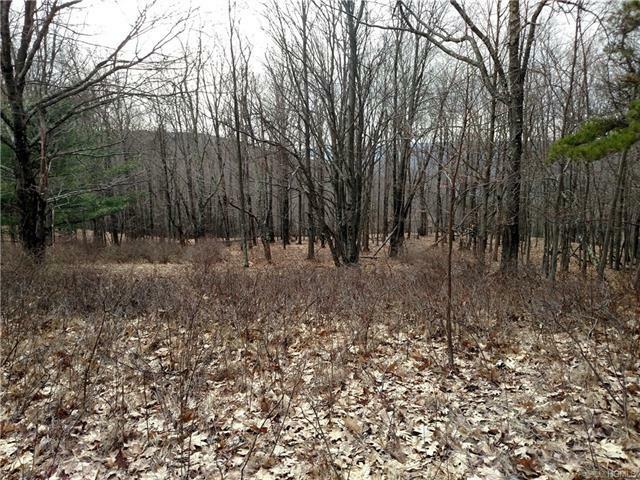 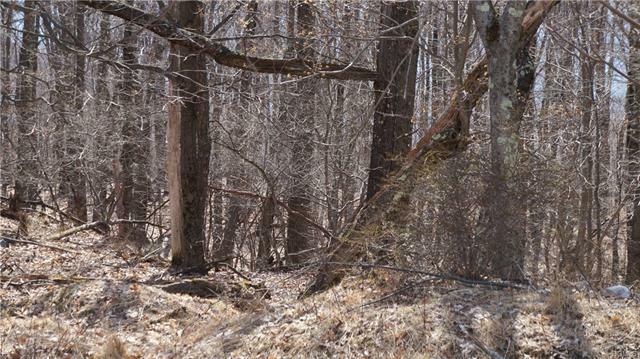 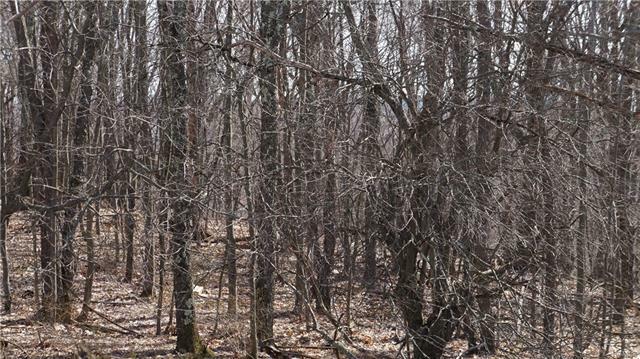 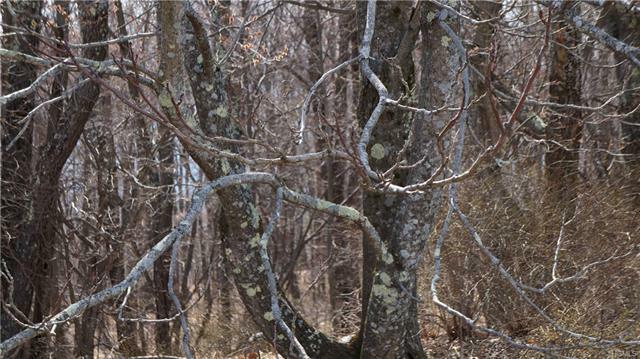 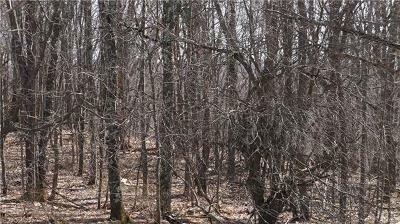 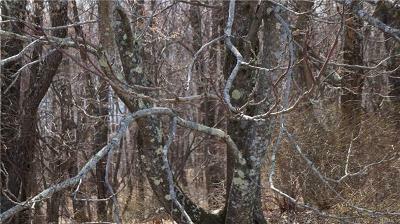 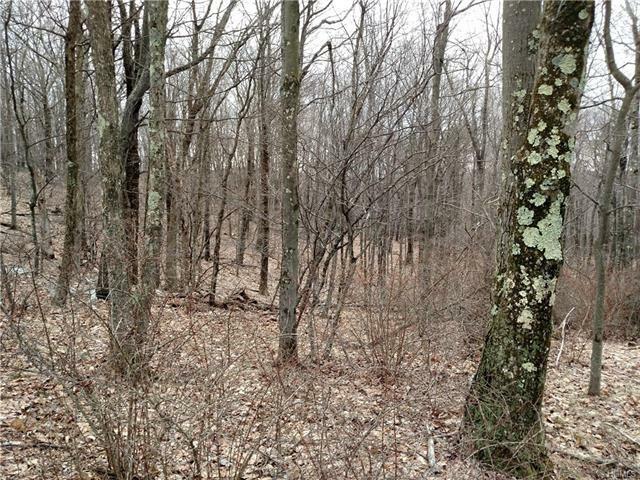 This parcel is wooded and with some clearing will reveal this truly extraordinary mountain paradise. 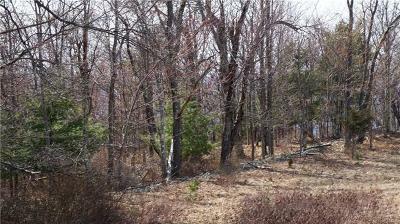 This parcel was previously engineered as a building lot. 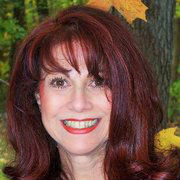 Don&apos;t miss this once in a lifetime opportunity!